I had a stall at Bark in the Park this year which was to raise money for St Davids Hospice and it was held at Belle Vue Park in Newport. 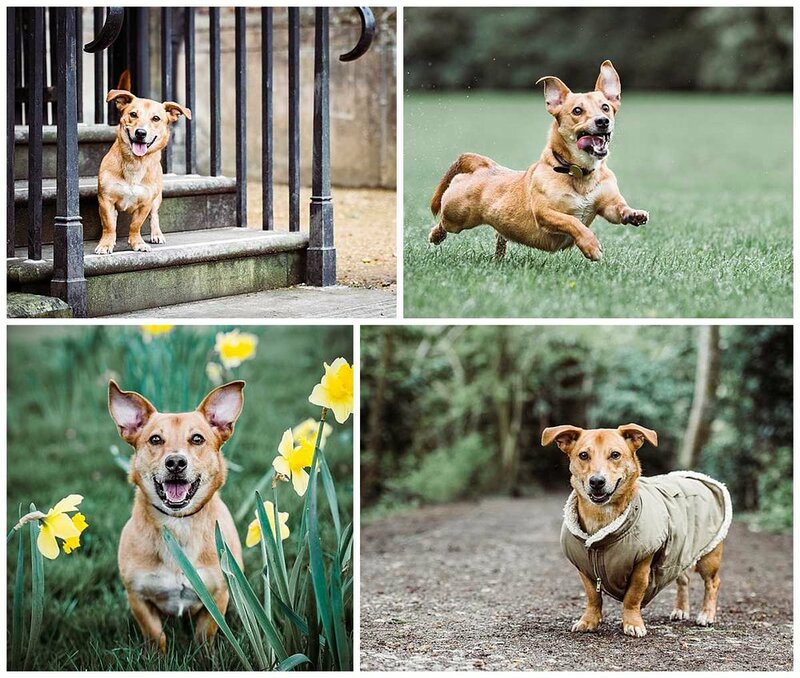 I met lots of lovely dogs and their humans and they all entered a competition to win a Dogtastic Photoshoot. My daughter pulled a name out the hat and the lucky winner was Nellie! 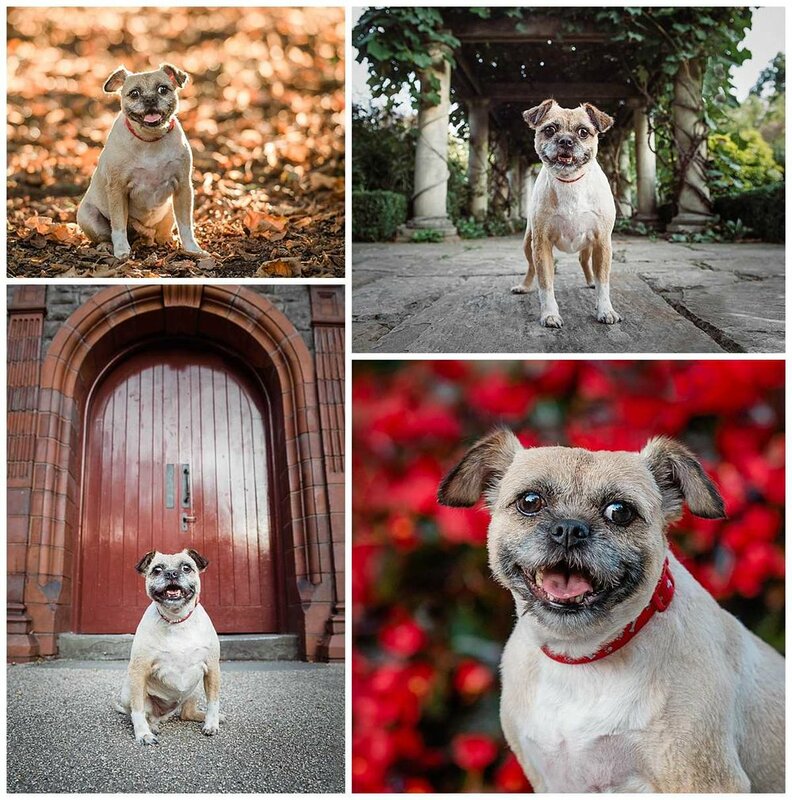 We decided to have the session at Belle Vue Park and I met Nellie and her family the following week. Nellie is a gorgeous little cockerpoo who is full of beans and loves life. 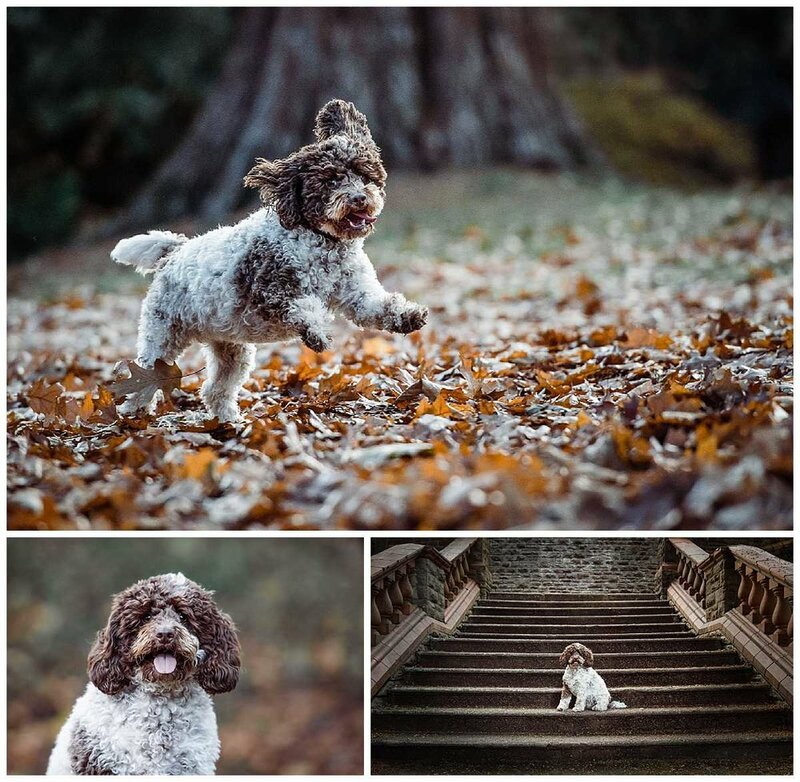 The park is full of beautiful autumnal colours at this time of the year and Nellie had a fantastic time running through the leaves, chasing her ball and trying to catch the squirrels. I met Lilee and her humans at Belle Vue Park for her photo session. Lilee is a cross between a pug and a border terrier. She is the sweetest little thing and has the best smiley face. Autumn was approaching and we found some beautiful red flowers to use as a background and some gorgeous autumn leaves which had fallen early and they had some magical light falling on them. 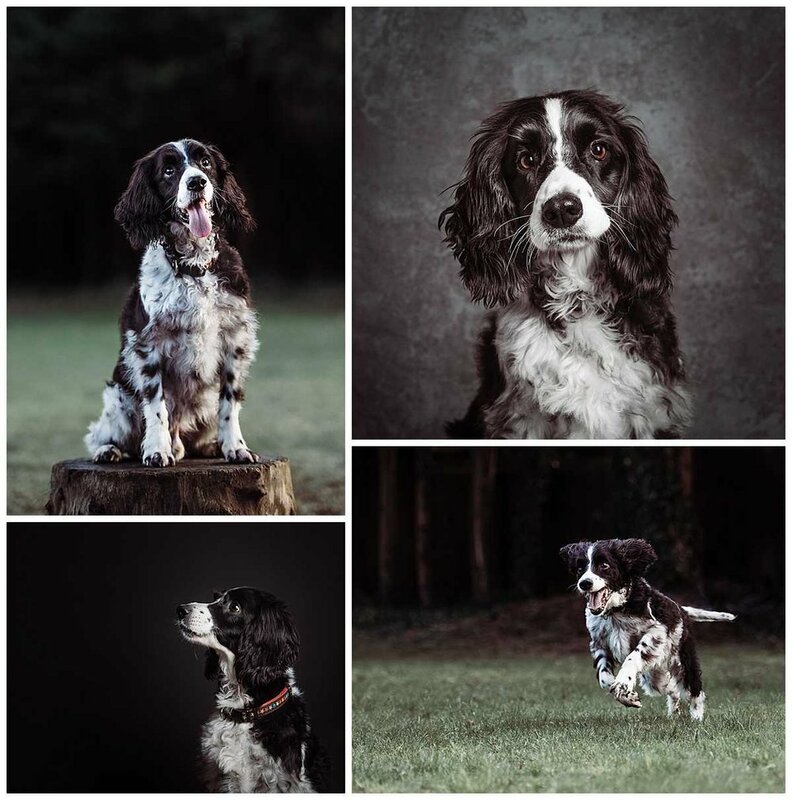 Blaise’s humans booked a session with me as they had recently made the very difficult decision to put him to sleep. Blaise had lived a wonderful life but in his old age he developed dementia and his quality of life had deteriorated. We made Blaise feel as relaxed as possible and we managed to get some beautiful images of him. I am lucky enough to have a large garden and after our studio session we took Blaise outside and he ran around chasing a ball for a few minutes like he didn’t have a care in the world. RIP Blaise, it was an honour to meet you! Beans is named Beans because when his owner adopted him she had no idea what mix of breeds he was. Beans had a DNA test and the largest percentage of what he was likely to be was a greyhound haha! We spent a lovely hour at Tredegar house and Beans was a natural model. He can’t half run fast for a little dog though… It must be the greyhound in him! We were up early for Archie the westiepoos sunrise shoot at St Brides in Newport. The temperature was a chilly zero degrees and I had to scrape the ice of my car brrrrrrrr…. Archie was wonderful, in fact he didn’t seem to feel the cold at all, it was just us humans that were shivering! Belle and her humans were the lucky recipients of a Christmas gift voucher and chose to have a studio photo session. 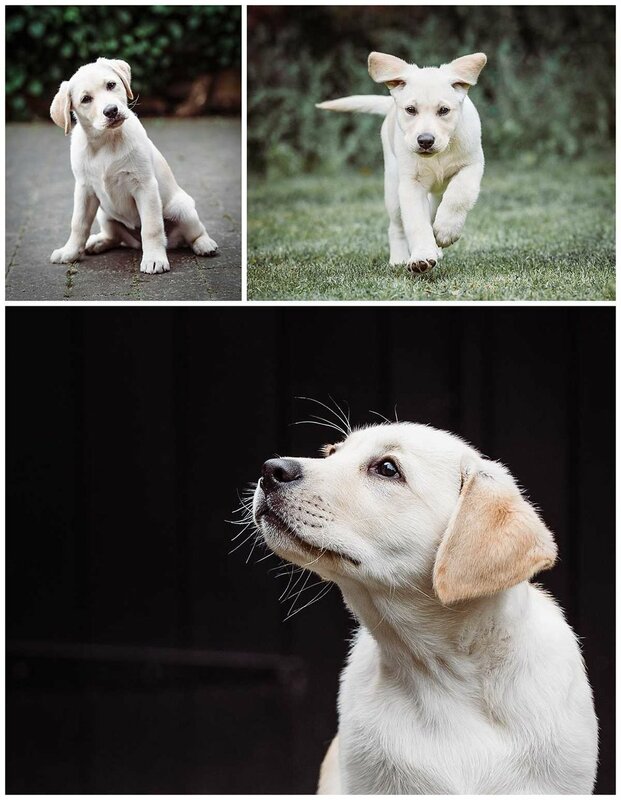 I got some amazing photos of her… thanks Belle, you’re a star! Oli is a very handsome beagle. His humans brought some cool neckwear for him to wear at his photo session and I think he looks very dapper in them!